Are you exhausted trying to hold down a second job just to make ends meet? Maybe you’re a 9-to-5er, stay at home mom or student who could use a little extra cash in the bank each month, but doesn’t know where to start. There are tons of websites out there that teach you how to use the “gig economy” to your advantage and earn a side income (or even a full-time remote job) that will let you decide when and where to work while putting away some savings. Whether you’re looking for information on starting your own online business or launching your remote job search, you can start learning about how to earn extra money on these sites. Arts & Budgets is for creatives looking to build successful business online, generate a ton of organic traffic to their sites and increase their social media following. Blogger Latasha combines her love for the creative arts with her passion for the online business world to offer resources, and online posts to help you make a living doing what you love, one step at a time.You can also join her email list and Facebook group Creative Ninja Nation. dopedollar.com is a personal finance blog run by Jay Li, whose mission is to show you how to make meaningful money on the side while maintaining a day job – enough until you can quit your job and make your side hustle your full-time gig. If you’re interested in learning about general personal finance and how to generate income through blogging, this site is for you. The Fit Careerist is for achievers and doers looking for a resource to help them reach their goals while maintaining an active, healthy lifestyle. Corrie Alexander is a logistics nerd, blogger, virtual assistant and exercise enthusiast who writes about career strategy, entrepreneurial pursuit, fitness, productivity and personal development. HowToMakeMoneyOnlineFast is a resource for anyone looking for a way to make money online. Kevin, who’s run various online businesses for two decades, breaks down this broad topic into bite-sized chunks of easy-to-understand info that gets straight to the point. Find tips on affiliate marketing, blogging, social media, videos, writing, working from home and more. Ladies Make Money Online helps women entrepreneurs monetize their side hustle. Their mission is to give you the tools and tips you need to start making money online. They offer a blog, Facebook and Pinterest groups and more. Layered Indulgence is a lifestyle destination covering style, travel, self-care, decor, social media and entrepreneurship. 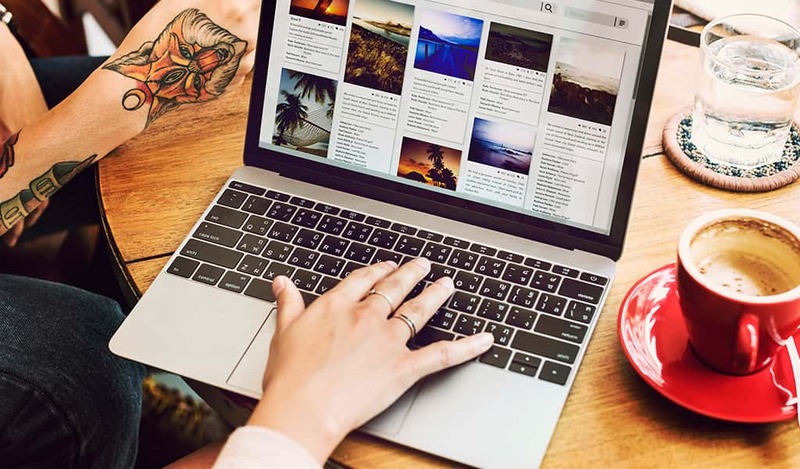 Blogger Kate has an entire section on blogging and dispenses advice on a wide range of topics such as how to make money blogging, content planning, social media, and more. Elaine created Mom Blog Life for pregnant mamas and new moms who want to work from home. As a mom who wanted to stay at home with her baby, she started her own business after spending too long slugging away at a desk job she hated. These days, she’s living proof that you can change how you work and design your life on your own terms. Visit her blog for ideas on how to set up your home office, start and maintain your own mom blog, and more. 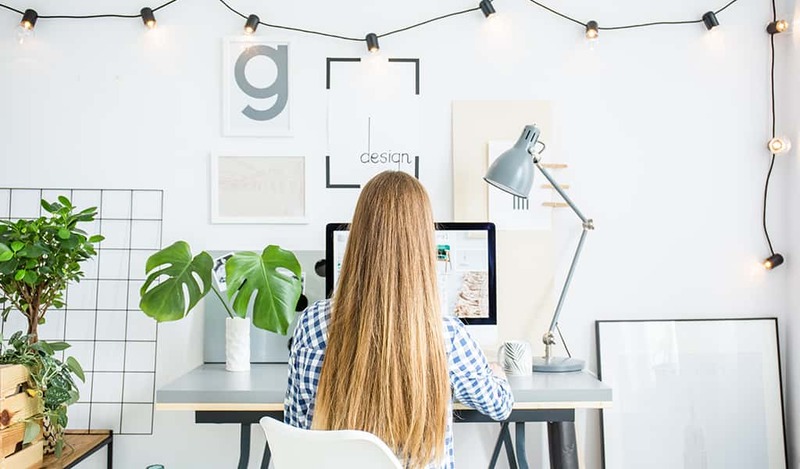 Work From Home Happiness is run by Ashlee Anderson, a self-professed “freelancer, solopreneur, and out-of-the-cube thinker” who made the transition from cubicle to creative freelance writer. She launched Work from Home Happiness in 2015 to help people learn how to package their skillsets into a profitable service-based business or land a remote job. With her free checklist, you can launch your remote job search in 24 hours. She also offers career coaching, online courses, inspiration, a job board, and more. Do you own a house and love to meet people? You’ve got a way to earn cash. Airbnb is an online marketplace that allows you to offer your space for a set rate per night for people looking for temporary places to stay while they’re in town. Airbnb has almost single-handedly turned the hospitality industry on its head for travellers who refuse to pay expensive hotel rates and homeowners looking to make extra cash. Why not join them? If you’ve got a working vehicle, some spare time on your hands and a love of short-term tasks, why not use them to make money? Uber is a peer-to-peer ridesharing, taxi cab, food delivery, bicycle-sharing, and transportation network. As another mover and shaker in the app economy, it can help you make a second (or third) income while shuttling customers and food from point A to point B. Do you love helping others learn? Thanks to the Internet, these days you don’t necessarily have to have gotten a teaching degree and be in a traditional classroom setting to teach – you can teach English as a Second Language (ESL) or other subjects online with platforms such as VIPKID and QKids. You should also have a reliable Wi-Fi connection, a creative personality and some free time. 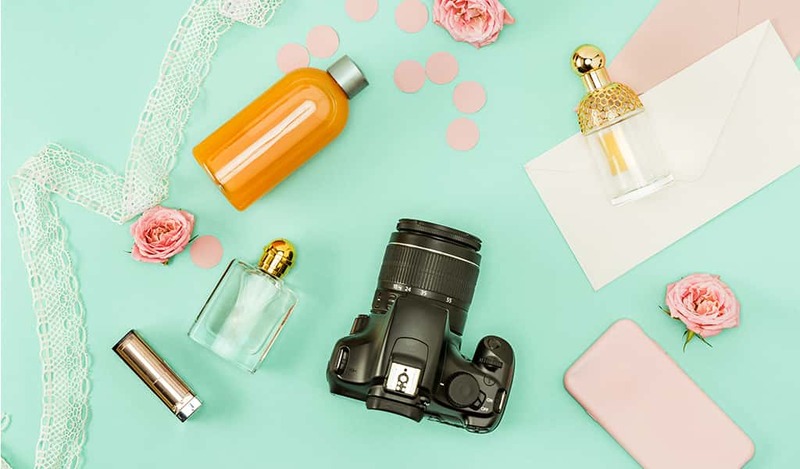 If you’ve got a talent for photography, a decent DSLR camera and an eye for images that will sell, why not submit your images to stock photo sites and build yourself an online portfolio? 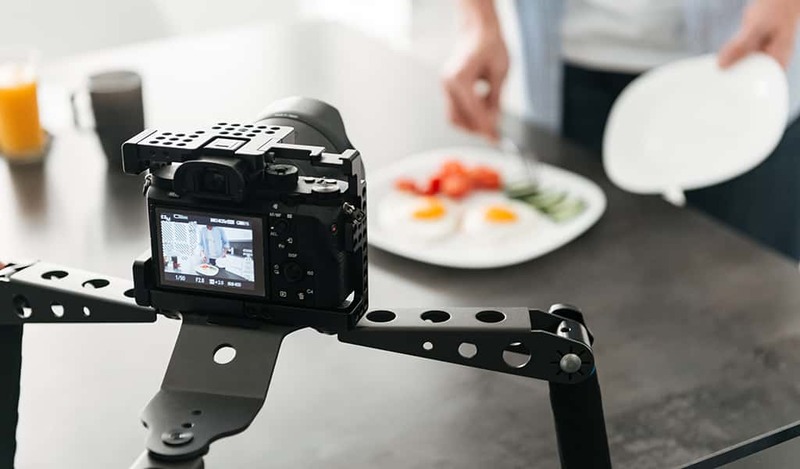 This is a popular pursuit for amateurs, hobbyists and professionals looking to earn a side income, but there’s a few things you should know first about how stock photography works, finding your niche, marketing, legal and ethical issues, and more.